5 Minutes To Uvita Downtown!! 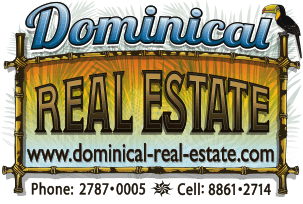 1.38 ACRES - Ideally For A Retreat w/Private Primary Jungle, Streams Surrounded, Great Access, 5 Minutes To Uvita Downtown!!! This immaculate property is located in the mountains of Uvita, just 6 minutes to the coastal highway and about 10 minutes to downtown and the beach. The property has a primary forest with exuberant vegetation and lots of native plants and is located in the lower part of the property that borders an all year around stream. The property geographically sits high above looking at the mountains, is private and offers tranquility; there is another stream that borders this side of the entrance. It is surrounded by some extensive nature reserves and therefore guarantees a lot of wildlife. The property is well structured and offers a buildable site suitable for a project of cabins or retreats. Uvita is growing tremendously, and the location of this property guarantees a great opportunity.